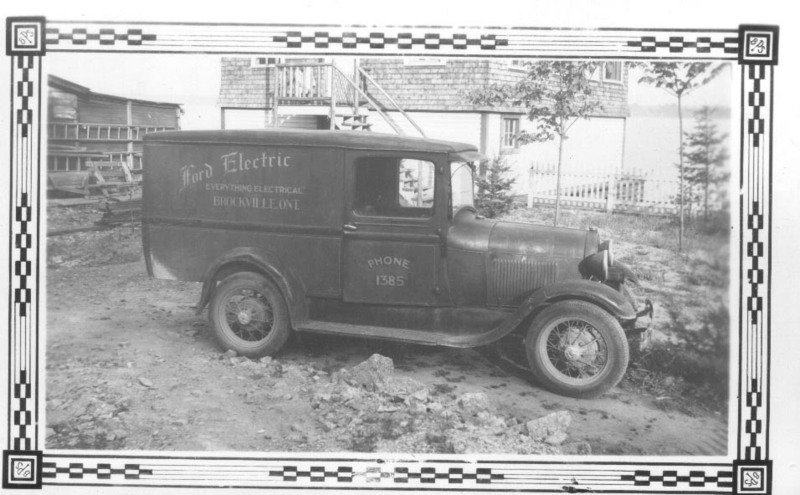 Charles Ford after returning home from the war started Ford Electric in 1919. 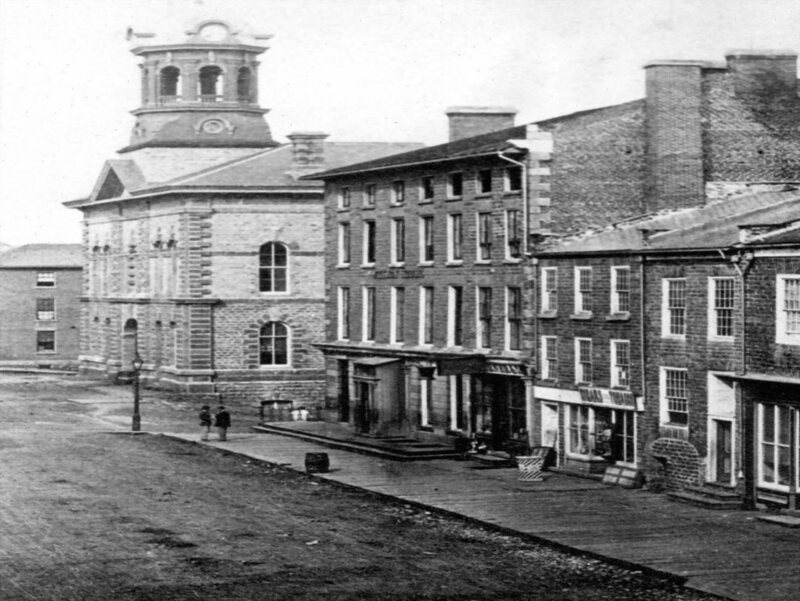 He was also the movie projectionist at the old Capitol Theatre for over 40 years. 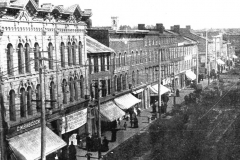 As an electrician who pioneered many changes in Brockville Mr. Ford was a natural for the projectionists job as he had to operate up to 30 switches which controlled different lights. 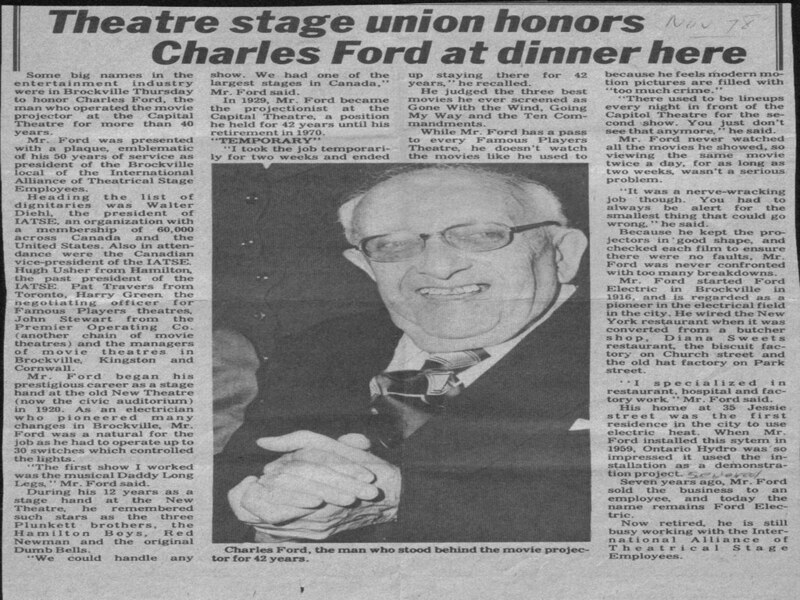 In 1978 Mr. Ford was presented with a plaque, emblematic of his 50 years of service as president of the Brockville local of the International Alliance of Theatrical Stage Employees. 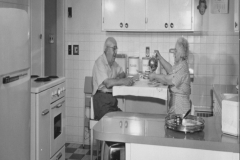 In 1958 he Built his dream home an all electric "gold medallion" home at 35 Jessie St. overlooking the St. Lawrence. 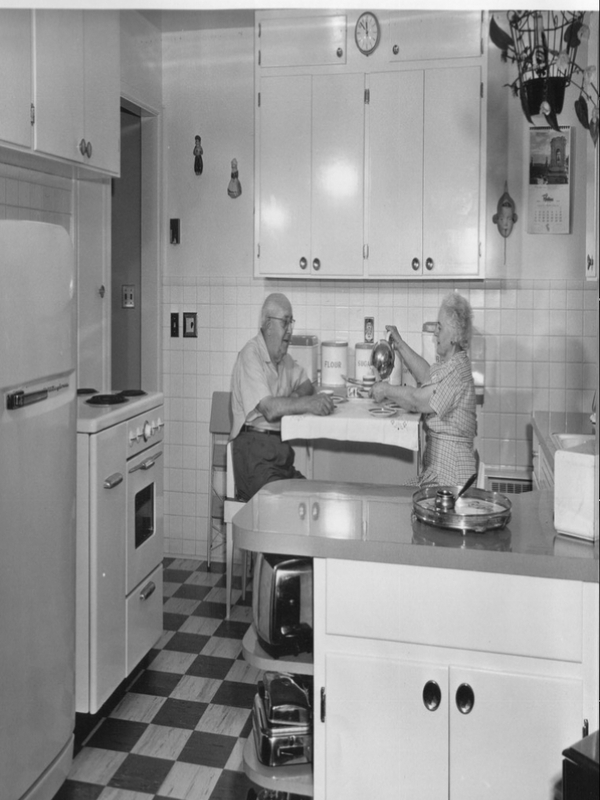 Ontario Hydro in 1959 used the installation as a demonstration project. 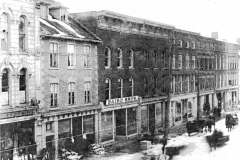 He was the First residence in the city to use electric heat. Mr. Ford's faith and church were his strong points, being a longtime member of St. Francis Xavier Church and the Knights of Colombus for over 70 years. Charlie travelled to Montreal in 1947 to have custom-designed Gothic-style lanterns made for St. Francis and they are still there today. 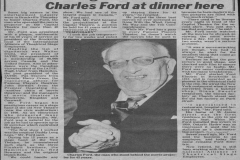 Mr. Ford wired the New York Restaurant when it was converted from a butcher shop, Diana Sweets restaurant, the biscuit factory on Church St. and the old hat factory on Park St. "I specialized in restaurant, hospital, and factory work" Mr. Ford said. 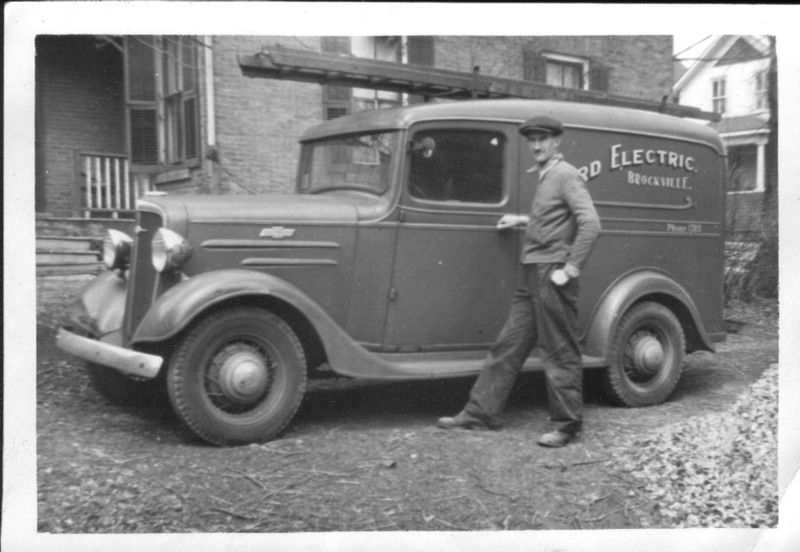 Charlie Ford sold his electrical business in 1958. Henk Breimer remembers many exciting jobs over the years. 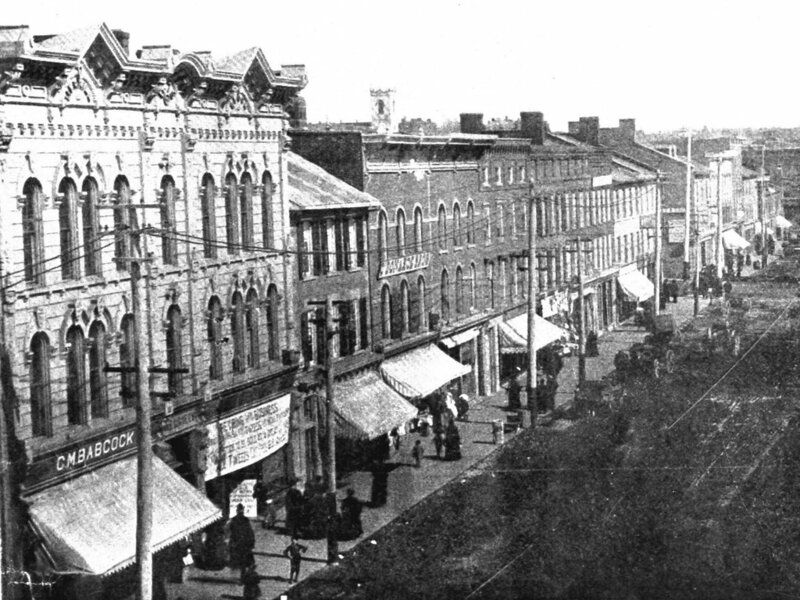 From downtown to uptown from commercial to residential, Ford Electric has done it all. 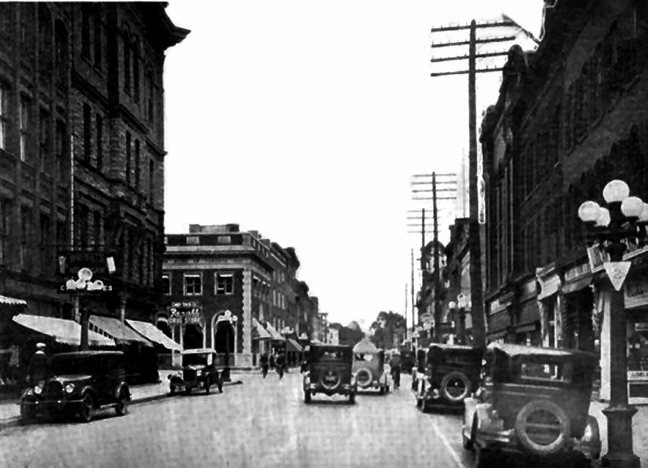 Ford Electric was the first company around to offer Flourescent lighting packages to their customers. 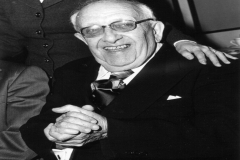 Henk Breimer always insisted on quality work at reasonable prices and expected his employees to work in a professional manner at all times. Henk was a very serious man while he was working but was also known for his practical jokes and relaxed attitude. 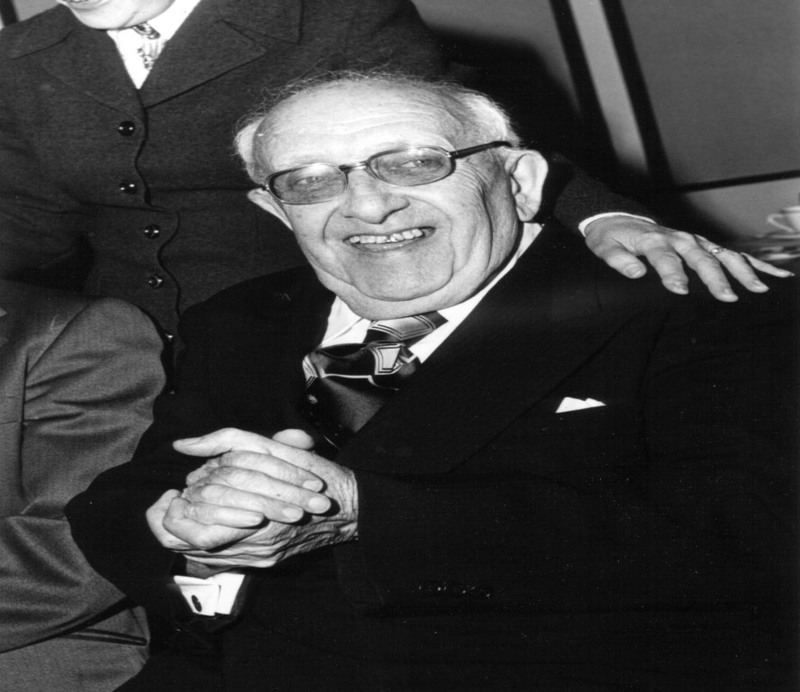 Over the years Henk still never forgot what Charlie Ford always said, "Always do an excellent job, always keep your word, and customers will come back." 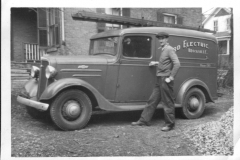 Henk Bouwers attended electrical trade school in Holland in 1948, his first electrical job in Canada was working for Roy Livingston in Forthton, ON and in 1954 he started working at Ford Electric. Henk has always been very involved in his community, his family, and his church. 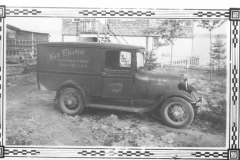 As foreman of Ford Electric since 1962 Henk has watched over many projects in the Brockville area. 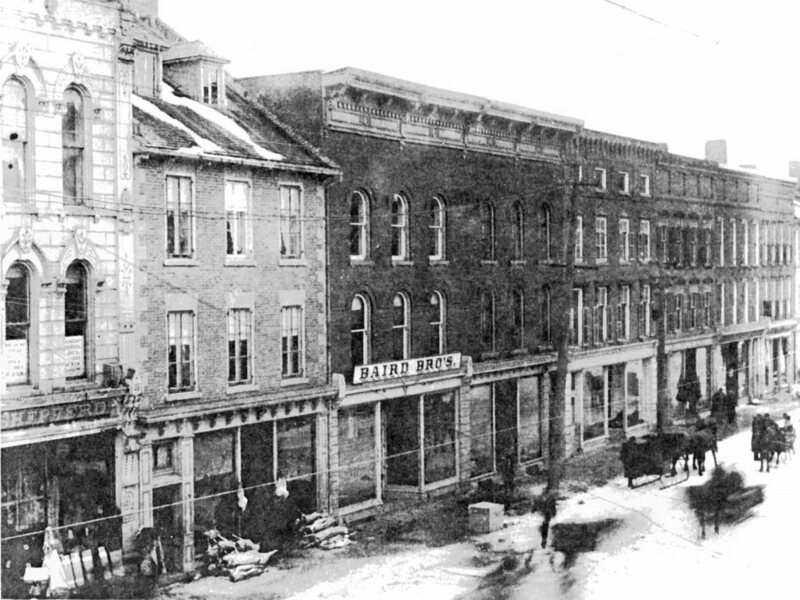 Many of the plants, schools, churches, and stores have had Ford Electric working there. Henk Bouwers always plans for the future as he looks at each and every job to ensure that the customer will not only be pleased with the work today but in the future as well. Henk Bouwers was always one to speak his mind on the job, and insisted on telling people the way it was without sugar coating it. Over the last 50 years Henk has always gone the extra mile to please the customer and has always given fair pricing for every job. Henk Bouwers has been CEO of Ford Electric since 1990 and has enjoyed every minute of it. 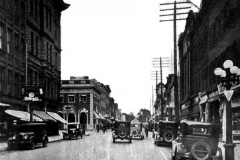 "Electrical work is very challenging and rewarding. I have certainly enjoyed the last 50 years in the trade"
David Bouwers has been working at Ford Electric since 1986. Quality of work, putting the customer first and giving the customer good value for their dollar is exactly how David operates Ford Electric. David became CEO of Ford Electric in January 2002 and he sees his job as an opportunity to continue Ford Electric's reputation of superior electrical work and also to expand their customer base into the surrounding area. David has always been a good people person who enjoys meeting new people and making customers happy with their finished product. 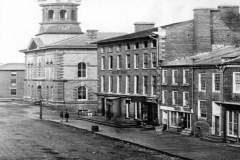 "Many of our competitors put too much emphasis on profit and speed. We at Ford Electric put the customer first and quality is our #1 priority. My dad always said it only takes a few more minutes to do a neat job. Pride in our work is what separates us from our competitors." David looks at every home, business and plant that he works in as if it was his own. "I would never do a Mickey Mouse job in my own home why would I do it in yours?" Using top quality equipment, materials and man power is the only way to stay in business. David not only enjoys his work life alongside his wife Lisa (who is the office manager at Ford Electric) but also enjoys his family life with Lisa, his son Christian and their three golden retrievers Ella, Summer and Lincoln. It's wonderful being a part of a family run business. God has surely blessed us with this wonderful opportunity."